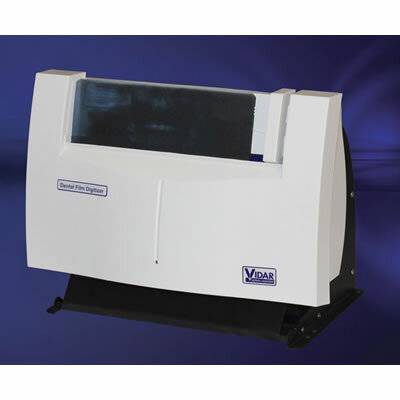 Dental Film Digitizer VIDAR Systems The VIDAR Dental Film Digitizer produces digitized images as detailed as the original film. When making a diagnosis from an x-ray, image quality is everything. Medical film digitizing is an imaging procedure governed by medical and industry regulations; therefore, attention must be paid to the challenges of accurately and reliably visualizing the details in medical films because patient care decisions are made based on these images.